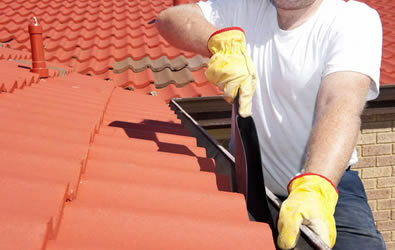 Contact Us Now For Your Free Consultation And Quotation. Step up to your local painter that genuinely cares about your project - call us today. Watson’s Painting Canberra is a family-run team of professional painters. When you decide to give your home a makeover, Watson Painting Canberra is the right place to come to. With many years of residential interior and exterior painting and repair experience, we are the city based home maintenance company you can fully trust for excellent workmanship and outstanding quality service. Using the top quality material and the latest workmanship techniques, Watson Painting Canberra offer a wide range of home improvement solutions when it come to: interior and exterior repaints, feature walls, wallpaper removals, graffiti removals, wrought iron fences and railings, bathrooms, deck and fence restoration, painting, cleaning and staining; staining and varnishing timber, epoxy floor systems for garages, enamel work, water and smoke damage, gutter replacement, general gardening, rubbish removals, high pressure cleaning and insurance work. Watsons painting provides world class painting service with a hometown feel and prices that are reasonable for our clients. Whether you are interested in renovating your kitchen or adding a new look to your home, our painting services in ACT may be just what you are looking for. We believe that you shouldn’t have to pay a fortune to receive the result that you want and that’s why our team is always available to help you complete your project exactly as planned. 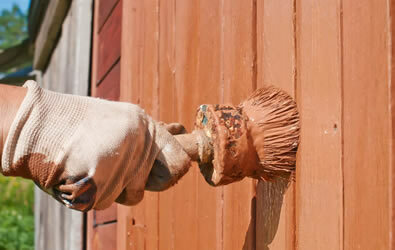 We are committed to providing you with beautiful, long-lasting exterior and interior painting solutions. At Watson Painting, we will go the extra mile to exceed your expectations. This is why all our projects are completed within your budget and on time. We work with each customer to create a custom solution to suit their requirements. 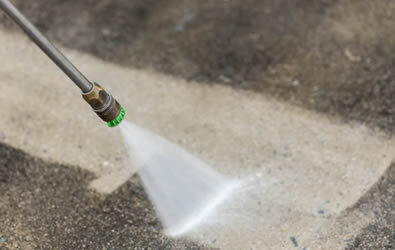 Moreover, we provide fully specified free quotations with no obligation to our potential customers. In sed imperdiet turpis. Curabitur finibus eros eu elementum laoreet. Our reliable and dedicated painters in Canberra pride themselves on meticulous attention to detail and perfection in all painting services and repairs they perform. And, once our painting in Canberra is done, we will leave homes we work on clean and tidy, respecting your space and time. 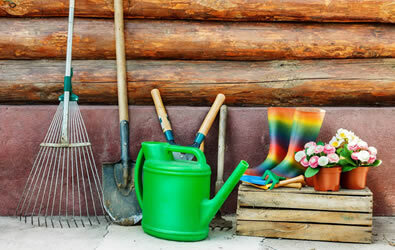 The number of our repeat customers year after year demonstrates our excellence and expertise. 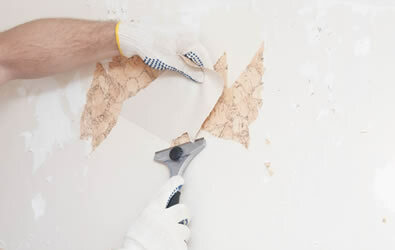 We have been building our reputation providing the highest quality painting services in Canberra, having in mind total customer satisfaction, including also your safety and peace of mind. This is why all our painters are fully qualified, licensed and insured. 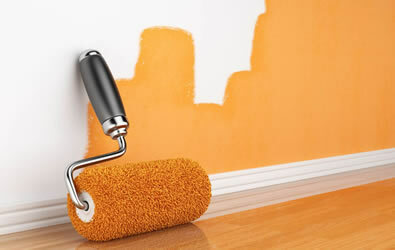 So, when in need of residential painting services, do not call just anyone. Rely on team at Watson Painting to get the quality service you deserve! We will take on all sizes of contracts for interior and exterior painting in Canberra. We will be more than happy to answer any questions you may have.